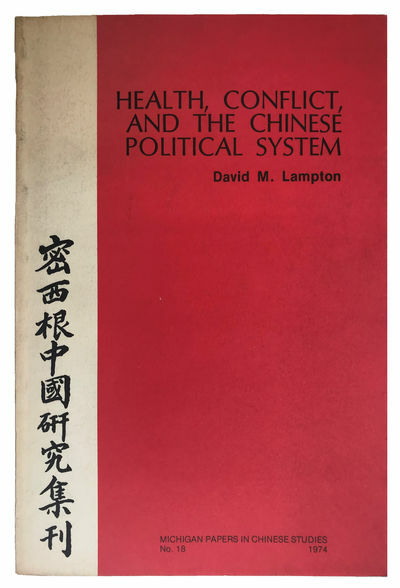 Health, Conflict, and the Chinese Political System. Michigan Papers in Chinese Studies No. 18.
by LAMPTON, David M. (b. 1946).